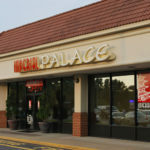 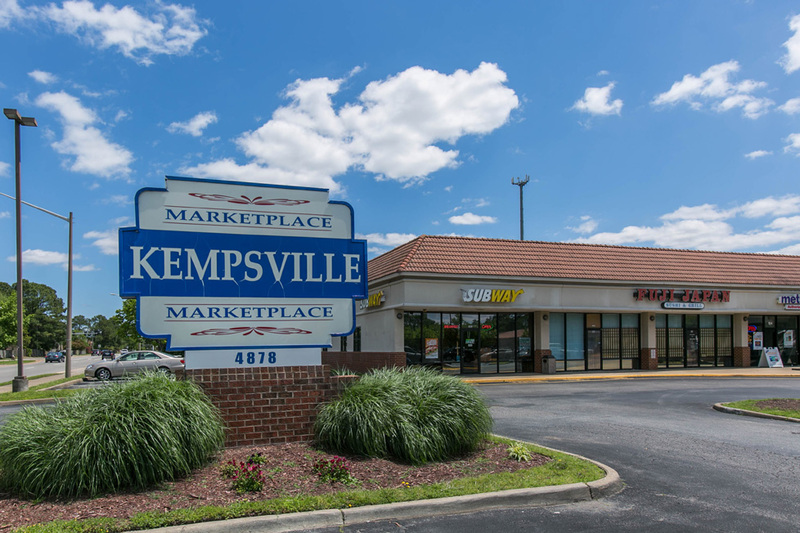 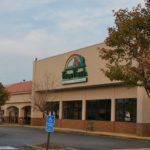 Kempsville Marketplace is strategically located in the Kempsville area of Virginia Beach at the intersection of Princess Anne and Baxter Roads. 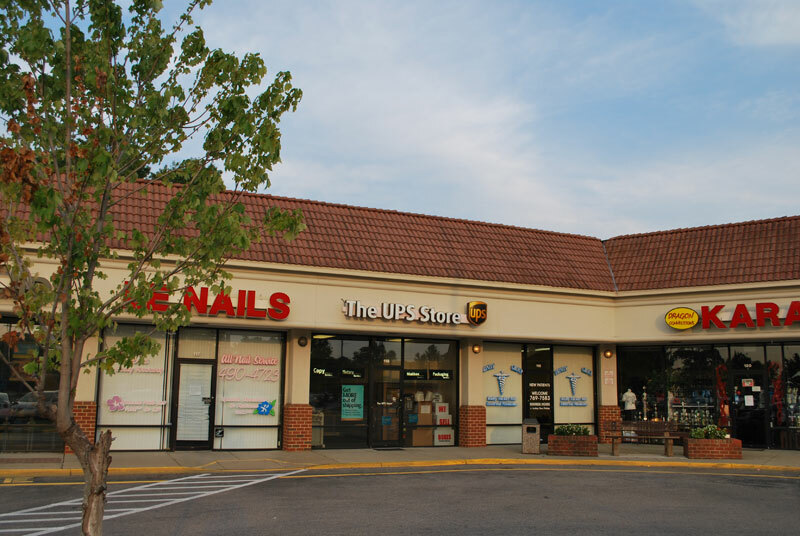 There is access to the Marketplace from both roads. 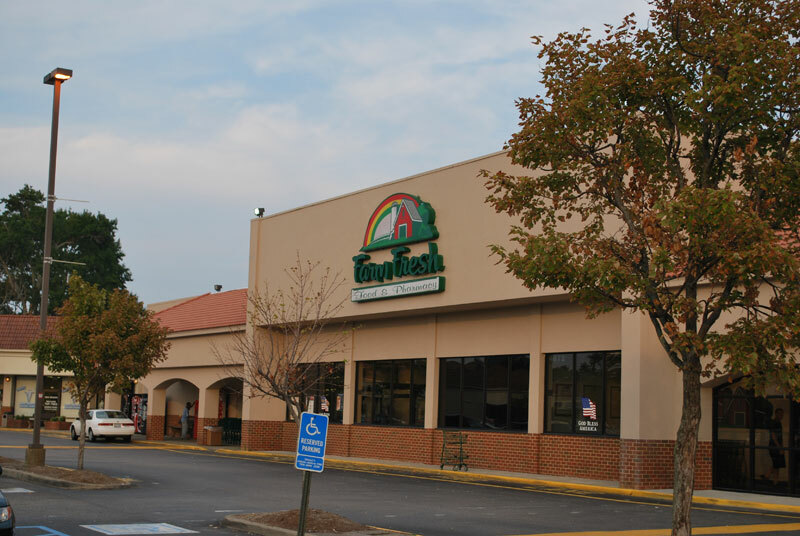 Anchored by a Farm Fresh grocery store, the Marketplace contains 71,460 square feet of retail space including 28,118 square feet of small tenant space. 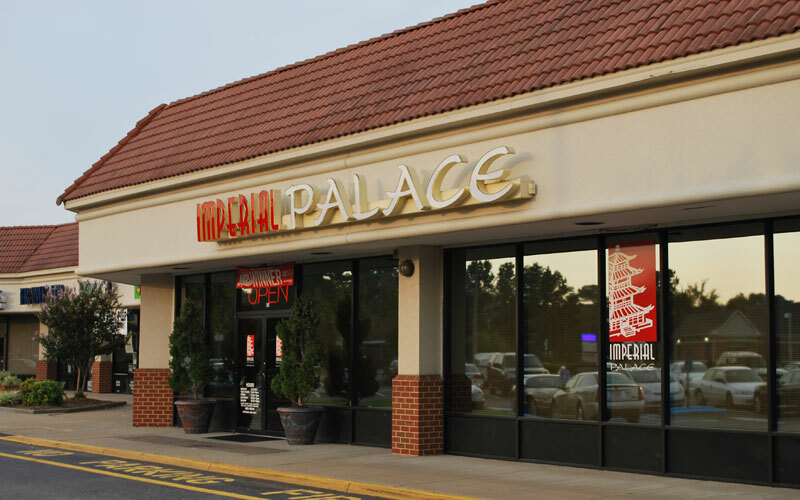 It consistently maintains occupancy levels over 95%.